 Drawlab Entertainment is the passion project of 3 hobbyist gamers, who back in 2013 decided to turn their love of board games into their full time job. We are a hobby game company dedicated in making new board games and board game accessories with innovative gameplay and quality components. Established in 2013 we develop, produce and publish a vast range of products worldwide. We are a fast growing company, continuously developing new and exciting games targeting a big proportion of gamer demographics. Our product range is best known for its high production value and fun-to-play gameplay mechanics. With more than 100.000 games sold and licensing agreements with market leading companies, we expanded our international reach while establishing our position as an innovative company in the market. 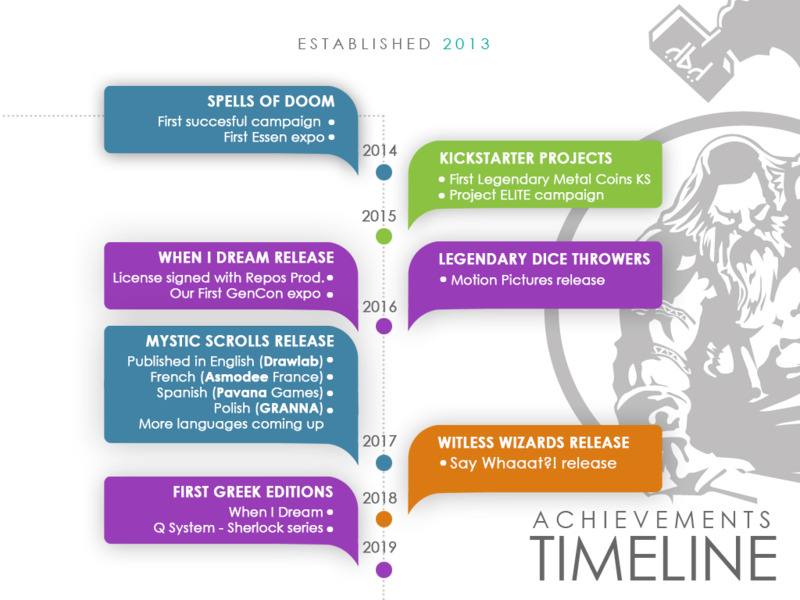 We are very proud for the success we had with When I Dream, a party game that is now published and distributed worldwide by Repos Productions. Late 2018 we published our first board games in Greek, our native language in order to expand in the greek gaming community.